Sometimes we need to restore Databases in other servers, and logins probably doesn't exist on new server. The restored Database contains Users and permissions but it aren't mapped with Logins. 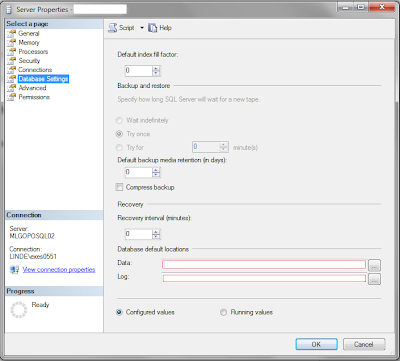 Microsoft provides stored procedure to map user with login. If login doesn't exist, Auto_Fix option will create it. Installation Error: The MOF compiler could not connect with the WMI server. 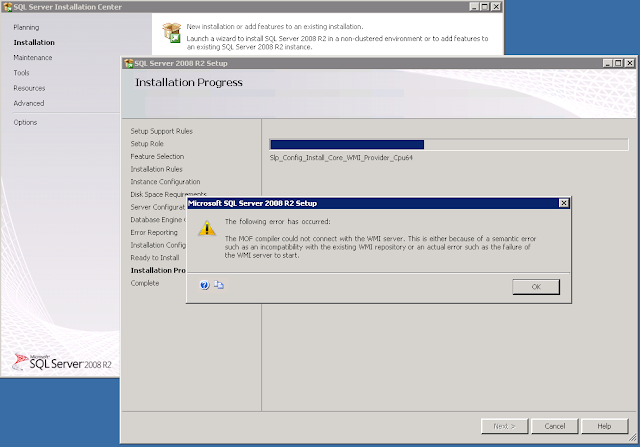 The MOF compiler could not connect with the WMI server. 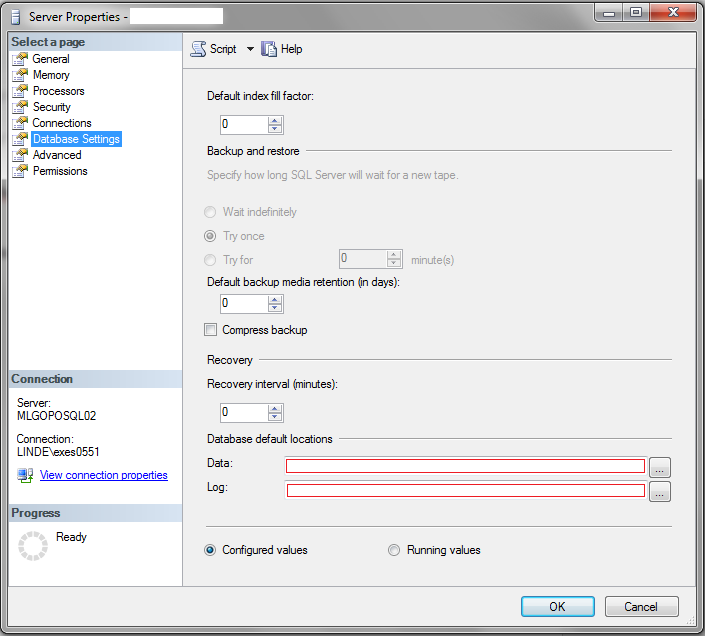 This is either because of a semantic error such as an incompatibility with the existing WMI repository or an actual error such as the failure of the WMI server to start. Open console command (Run->CMD with administrator privileges). 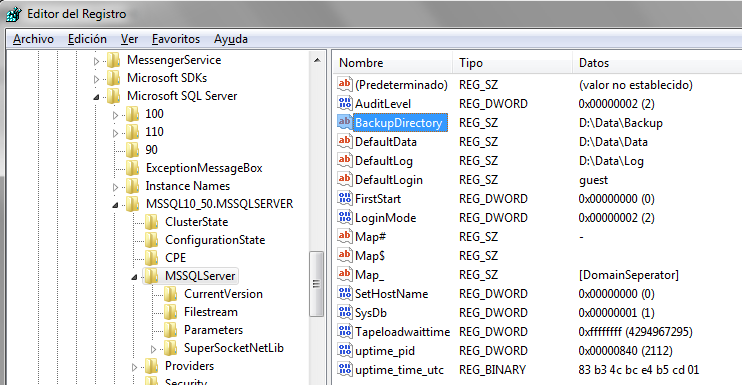 Rename folder %windir%\System32\Wbem\Repository to other one, for backup purposes (for example _Repository). Now, when you try to install again, it will work OK.